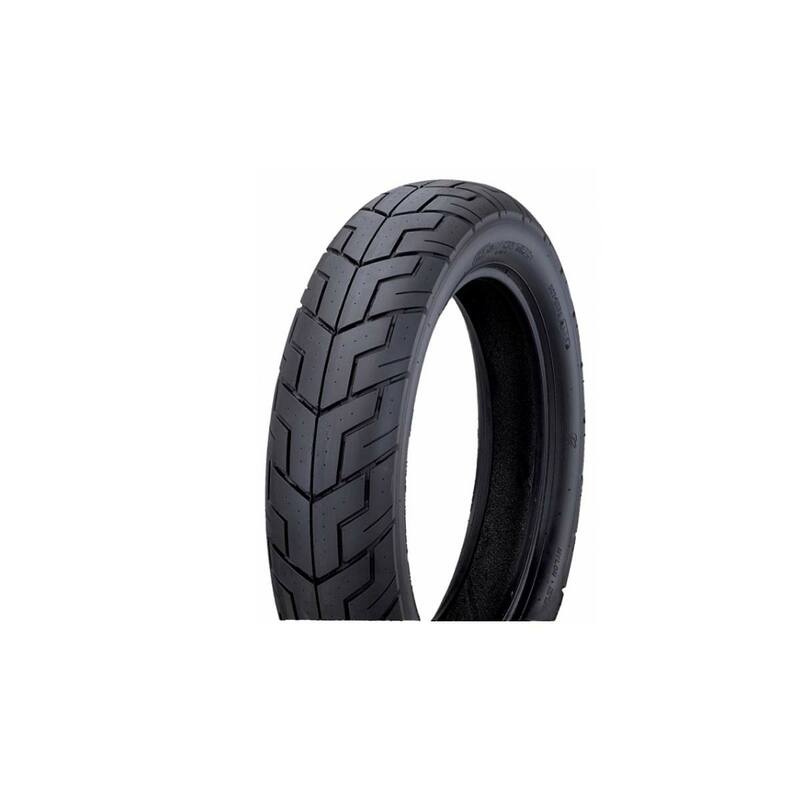 – Wide tread surface and special rubber compound for high-speed traction. – Diagonal tread disperses water quickly and efficiently. – H-Rated for speeds up to 130mph, tubeless construction for improved performance. – The center groove enhances handling and stability at high speeds.